Choose from any of our Micro or Multi-day Adventures and reward your students by getting back to nature. 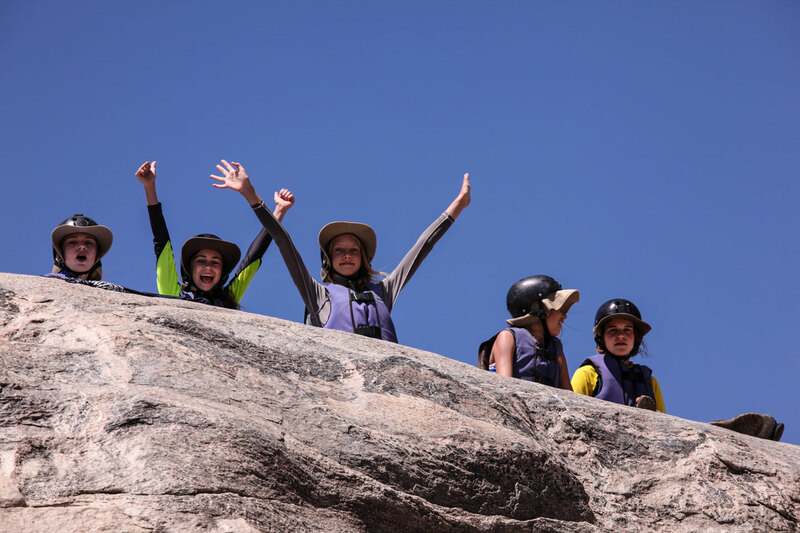 Children respond well to being out of the formal classroom environment and relish the challenge of being just a bit out out of their comfort zone. 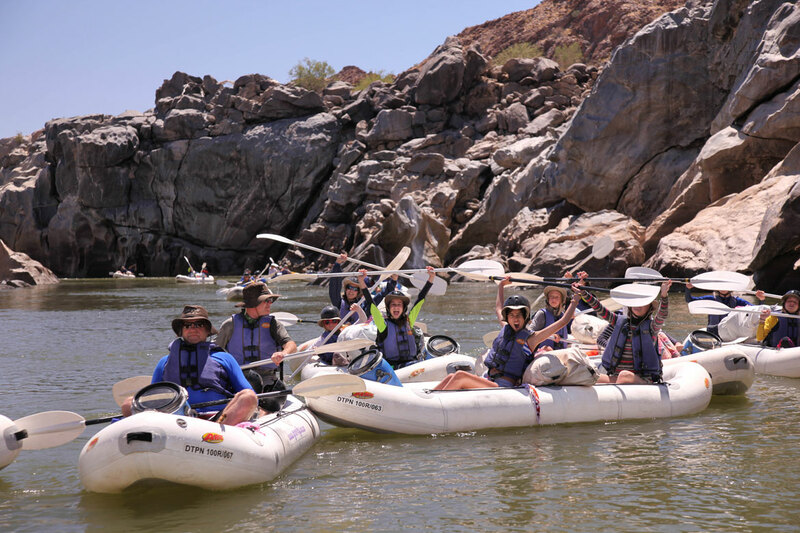 Whether its an Orange River experience of a day out on the lagoon, these children will have everlasting memories. As with all our trips, safety is our top priority and qualified guides, well maintained equipment and great food are standard. We also offer good group discounts, especially for larger groups. 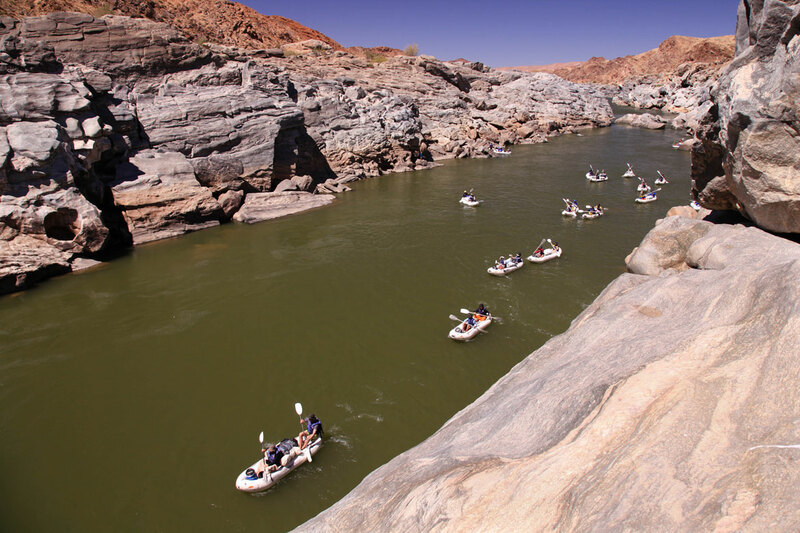 3 or 4 days of rafting through the wilderness of the Northern Cape. 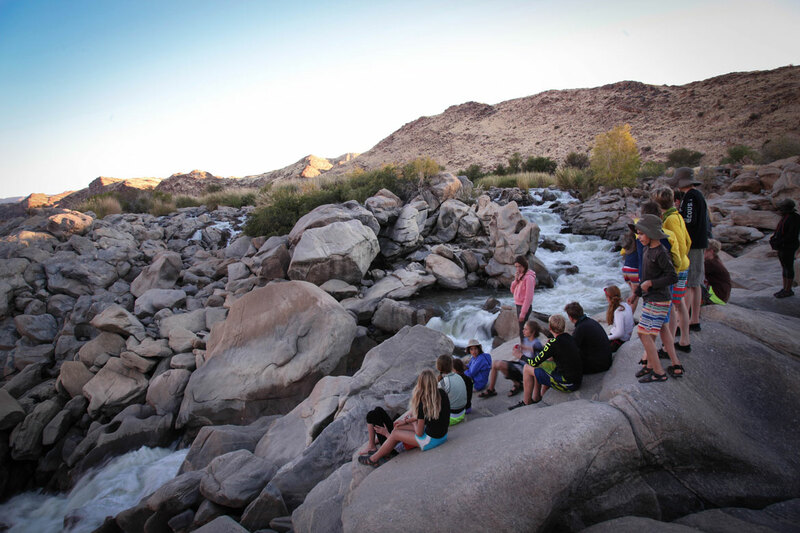 Fun rapids, awesome scenery, beautiful starscapes and a chance to be totally unplugged! 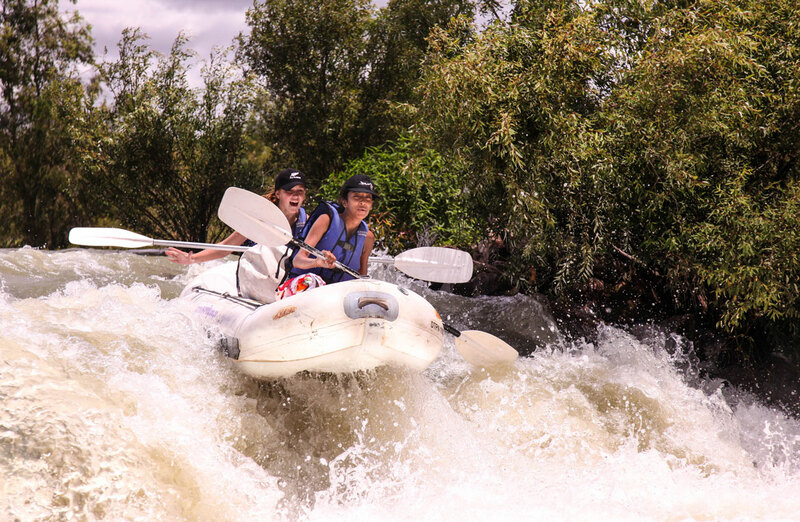 We have three sections to choose from – in the Northern Cape near Pofadder, the Gorge with its exciting rapids and the laid back Raap en Skraap section and, near the border with Lesotho, the Maluti Meander. 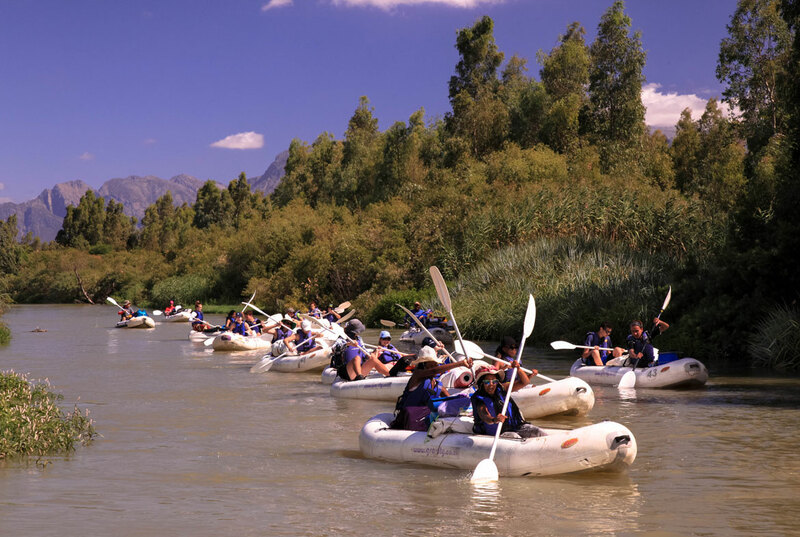 From a day on the river to a few nights away, the Breede offers a relaxed and accessible paddling experience for all ages and large group sizes. It is close to Cape Town which lowers transport costs. You can enjoy a night or two on the river if you want to extend the trip and there are fixed base camps that can be utilised. 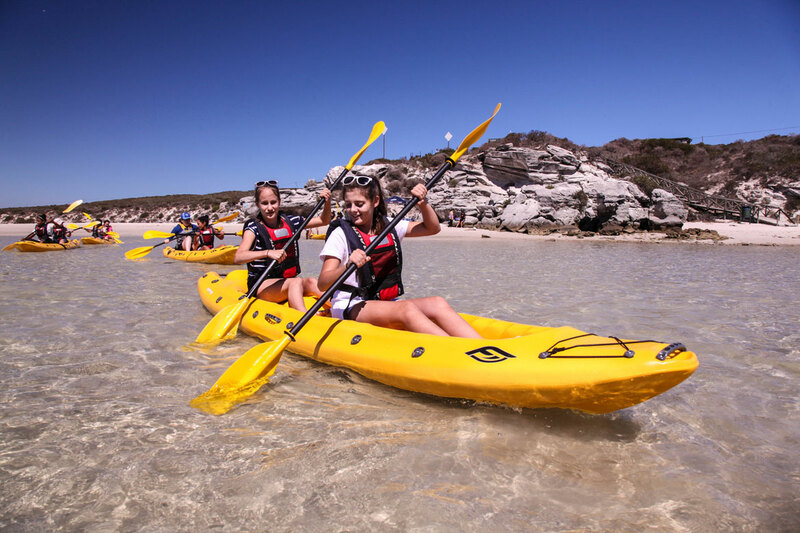 The lagoon is just over an hour from Cape Town in the West Coast National Park, great birdlife, interesting history and the protected waters of Kraal Bay are a winning combination for a day away from school. You could combine it with a night in the Stables which can sleep up to 80 students. 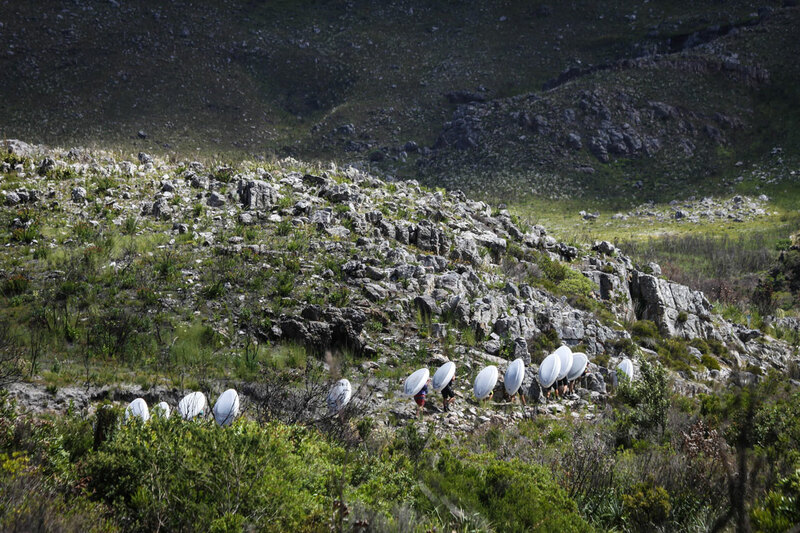 Palmiet River Rafting and Tubing – Kogelberg Biosphere Reserve. 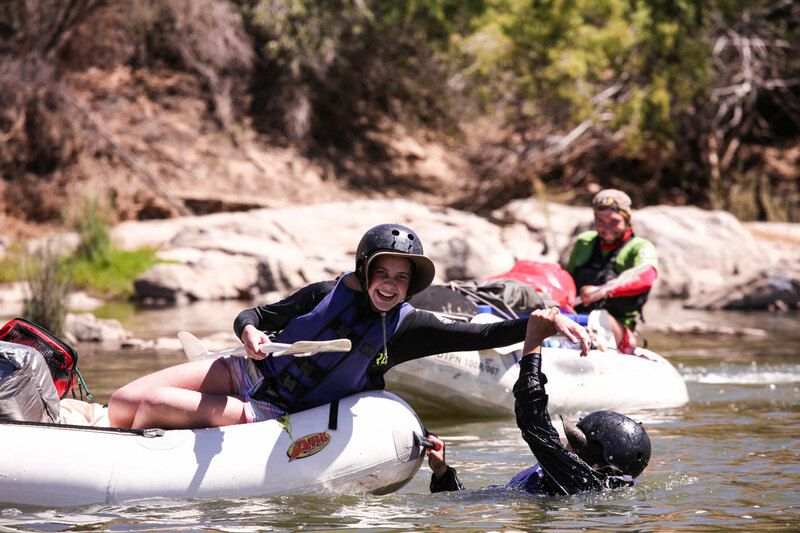 Whitewater rafting in winter and fun tubing in summer, the Palmiet is set in the pristine Kogelberg Nature Reserve, just over an hour’s drive from town. Add ons include hiking and abseiling. We have over 20 years experience of facilitating school adventures and currently service some of the top schools in the country including Herschel, Bishops, Somerset College, Somerset House, CBC Parklands, Llandudno Primary, St Mary’s and St Albans to name a few.